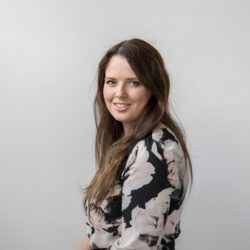 As Brazil eyes up the UK market post-Brexit, AgriLand’s Rachel Martin investigates the country’s agricultural sector and what farmers in the UK and Ireland should know about the global agri-food powerhouse. It might be known for its meat and fruit exports today, but Brazil hasn’t always been one of the world’s biggest agri-food exporters. As recently as the mid-1970s the country was still a large importer. Latest figures show the country’s net food exports total a whopping $53 billion compared to the UK’s $31 billion deficit. However, government policy in the early 20th century favoured import substitution over self-sufficiency. The transition was described as the “Brazilian miracle”, and saw Brazil’s economy grow at similar rates to what China experiences today. 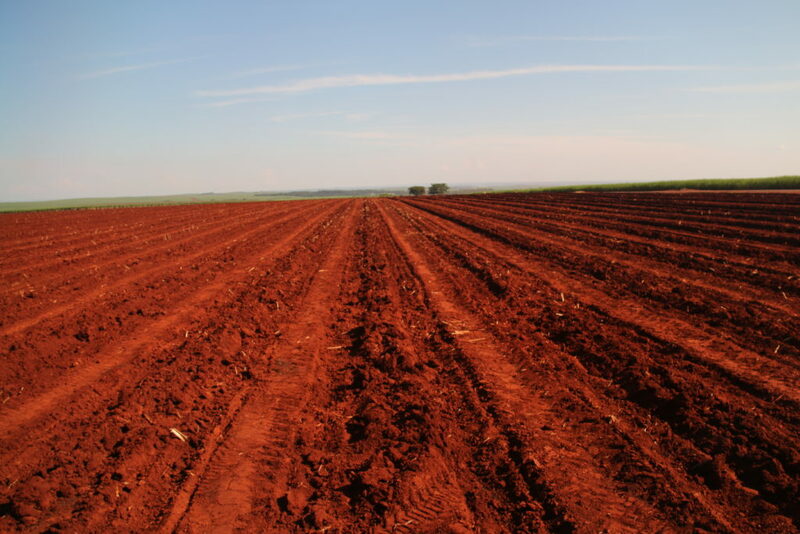 The south of the country is known for its dark red, highly fertile soils. These soils have good soil structure but are also highly acidic. 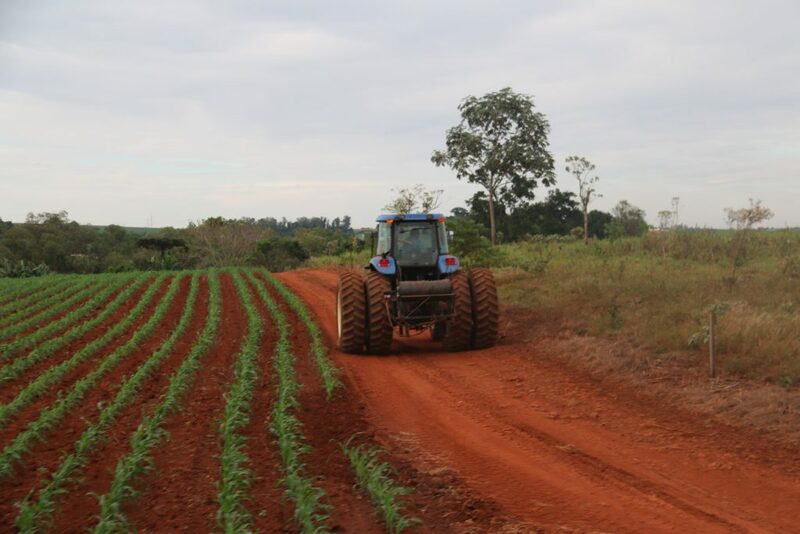 Some of the most productive agricultural land is in the state of Paraná, followed by Sao Paulo. However, there is wide variation in soil quality, with land in the north much cheaper as a result. 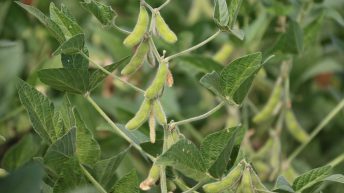 Land in Paraná is so productive that despite accounting for just 2% of Brazilian soya area, the region produces around 20% of the country’s soya beans. 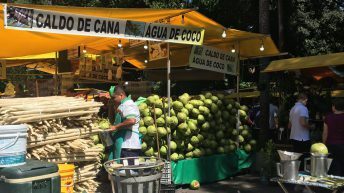 Aside from meat and sugarcane, Brazil is also well known for its fruit production. There are more than 50 native species of fruit in Brazil – including acai berries, papaya, pineapple, passion fruit and oranges. Brazil is the number one producer of orange juice, responsible for as much as 67% of global production and 80% of global exports. One of the best-known dietary consumer trends – acai berries – also is native to Brazil’s Amazon region. In the 1980s, a successful Brazilian martial arts family used the claimed properties of acai to market an energy drink and granola range. The trend spurred smaller businesses to launch their own acai products. The berry experienced a second wave of popularity when an American tourist decided to import acai products into the US market after trying an acai bowl while on a surf trip to Brazil in 1999. 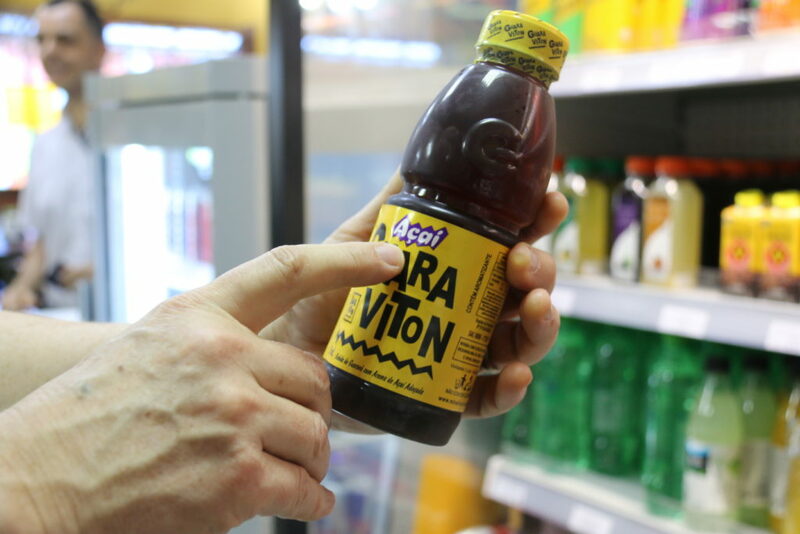 Almost a third of the world’s soya is produced in Brazil. As the world’s largest exporter it accounts for 43% of soya exports. Brazil produces 35% of the world’s coffee and 25% of global coffee exports – number one in the world. The country is also the world’s biggest producer and exporter of chicken and beef. While not yet in the top two or three for pork, it’s expected this will be a big area of growth for the country. Brazilian firm JBS is also the largest poultry and pork processor in the world, and is second largest in the world for beef production. Paper is one of the most sustainable industries in Brazil. 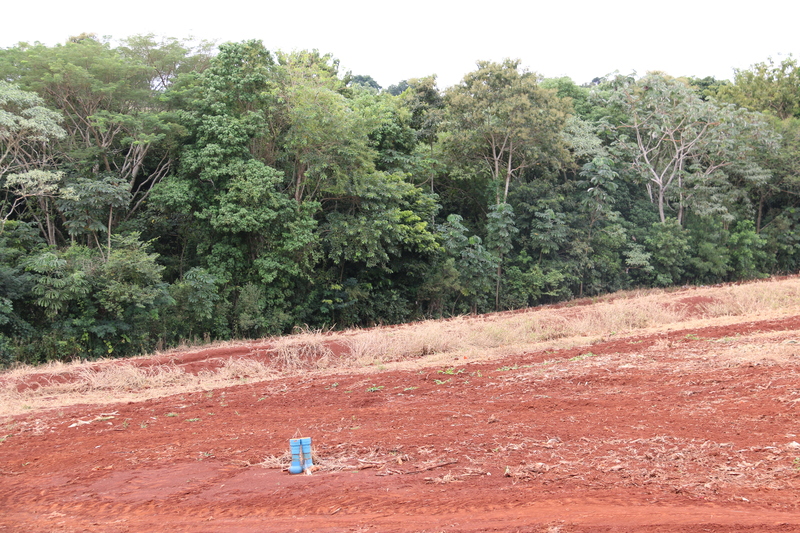 As one of the most tightly-regulated industries, 100% of Brazilian pulp is now from renewable forests. However, deforestation still remains a major issue for the agricultural sector. In the Amazon Rainforest, one of Brazil’s biggest challenges is to balance agricultural efficiency with eco-preservation. The country’s Forest Code was designed to promote sustainable development. It sets out legal requirements for ‘Permanent Preservation Areas’ and ‘Legal Reserves’ on farms, and aims to protect natural resources – such as river banks and hillsides. Legal Reserves establish a proportion of properties that must be preserved in the form of native vegetation. Different biomes will have different Legal Reserves – in the Amazon Rainforest, for example, a minimum of 80% of each property must be preserved as native forest. However, in other areas, the figure could be as low as 20%. However, this can be hard for the authorities to monitor, given how inaccessible parts of the rainforest are. As a result, illegal deforestation is not uncommon. Illegal farms remain a major issue for the industry. 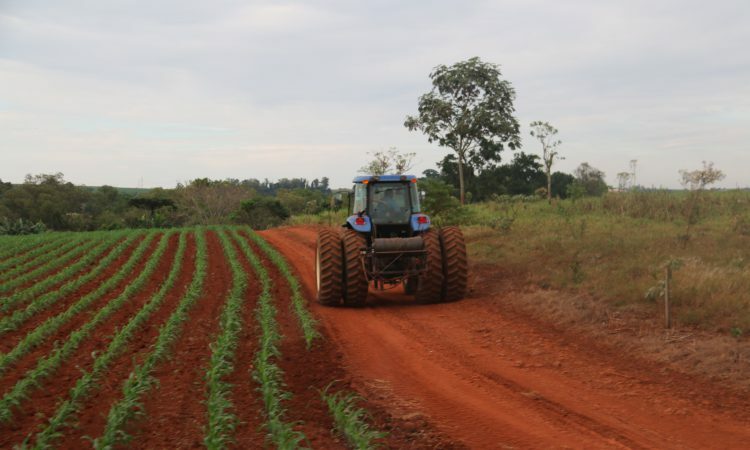 While it is unknown how many illegal farms exist because of their nature, in 2016 Brazil’s ministry of labour fined 340 companies for using slave labour. The list included forced labour and people working in degrading conditions for little or no pay in rural and urban areas. Many of those fined were farms and ranches as well as timber companies and sweatshops. The Global Slavery Index estimates that on any given day in 2016 there were 369,000 people in modern slavery in Brazil. It’s a prevalence of 1.8 modern slavery victims for every thousand people in the country. As recently as October, the issue made headlines in the country when a farm certified by Starbucks was found using 18 people as slave labour. The coffee giant denied having bought beans from the plantation. However, the case shows how even with certification programmes in place, cases still go undetected.